Enjoy the ocean and the sun! 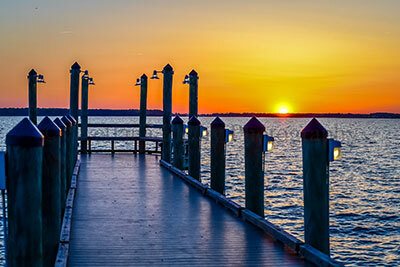 Sunset Island luxury vacation rentals in Ocean City, Maryland! Stay where all the action is! 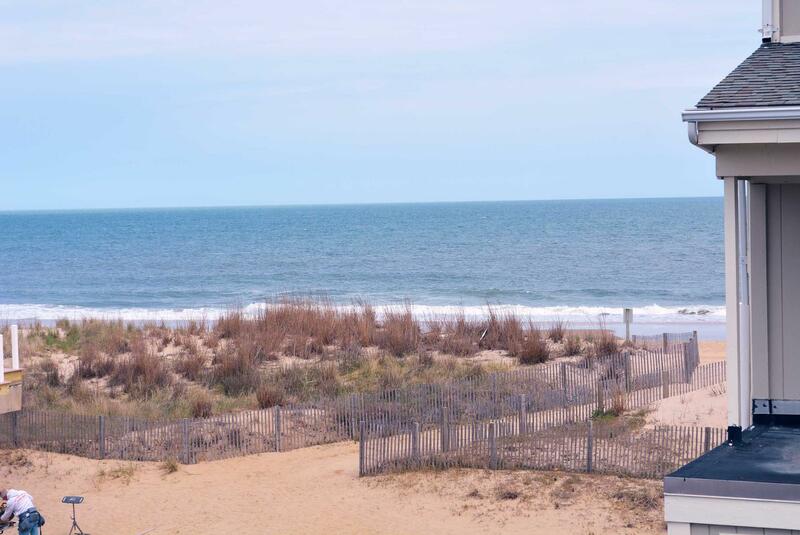 We have many vacation rentals at the heart of Ocean City. Spend your vacation in a peaceful bayside rental. Rent 4 or more bedrooms. Keep the whole family under one roof and make memories. Condo rentals just a step to the sandy beach. Check out our rental specials and last minute deals. Featured property of the week. 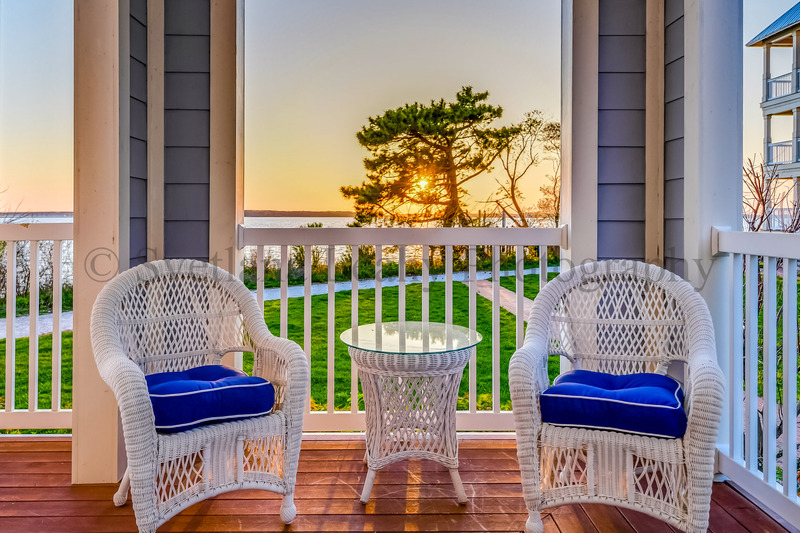 Shoreline Properties has been representing the best vacation condo rentals in Ocean City Maryland for over 30 years, making us one of Ocean City’s most experienced and well-established real estate management companies. 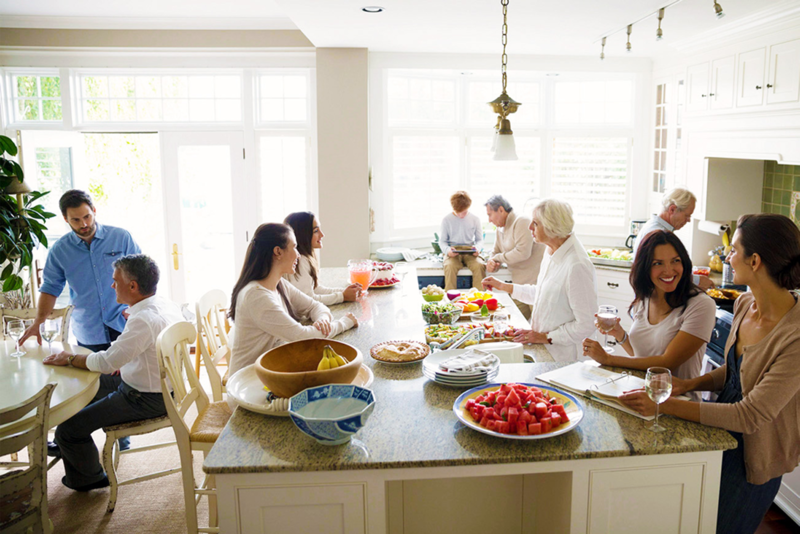 We operate our local family-owned company daily and are dedicated to providing vacation rental condos, homes, and townhouses for you and your family to enjoy. 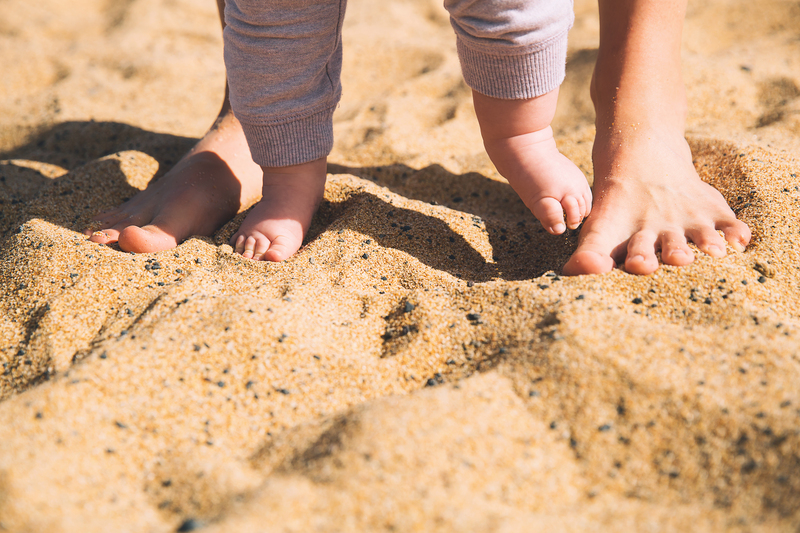 Many families have made Ocean City vacations a yearly family tradition – a tradition that offers enjoyment, relaxation, and time to reconnect with the ones you love. Come and bring your family, or take a weekend for yourself. We offer a variety of condo rentals options, from condos to townhouses to single-family homes. Our properties are located all over Ocean City. Whether you want to stay uptown, midtown, or downtown, we have plenty of rental properties to choose from! You can stay oceanfront or bayfront. There are also many wonderful options on the ocean and bay blocks. Stay in one of our luxury condos and relax on our beautiful beaches. All our properties have amazing views. With over 500 online listings, you are sure to find the perfect place for your vacation. We also offer off-season rentals for those of you who just can’t get enough of this fabulous family vacation destination! Take advantage of our flexible rental program and rent whatever dates work for you! We offer this convenient program off-season and in-season if properties are not rented ten days or less of your desired dates (applicable only where property calendars show as available)! 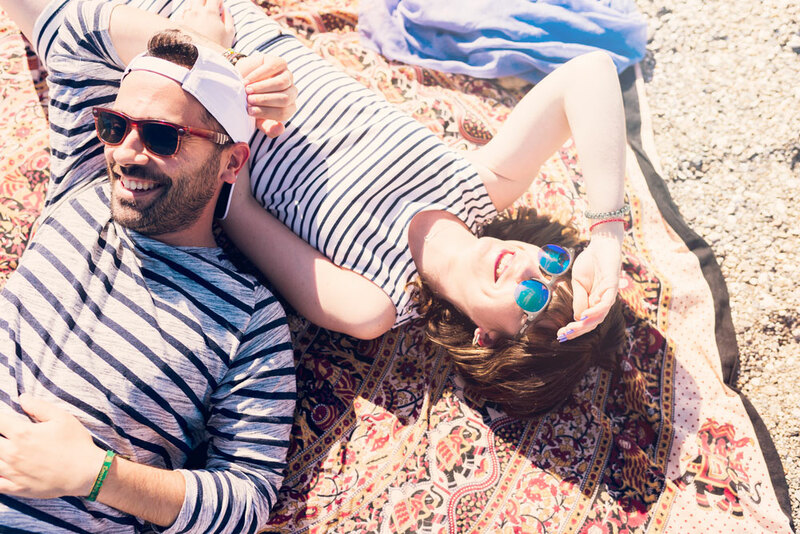 It’s never been easier to book a vacation than it is with Shoreline Properties! 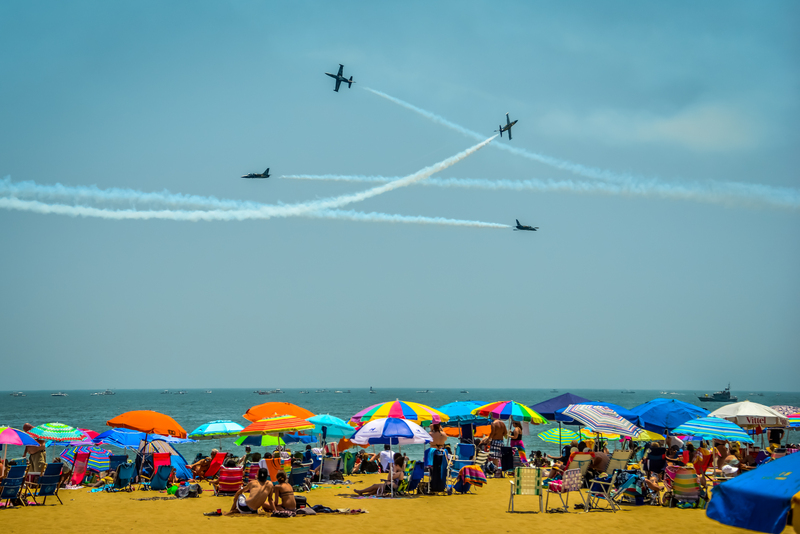 Come stay with us on your next Ocean City vacation for the best service in town! 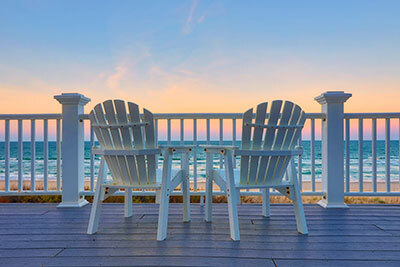 We will help you find the perfect beach rental, your home away from home. From family reunions to weekend getaways, this gated community is a resort within a resort. Located on the bayside, Sunset Island has countless rentals for condos, townhouses, and single-family homes. Choose your balcony view and spend your days enjoying all the exciting amenities this beloved community has to offer. Between WiFi access, indoor and outdoor pools, private bayside beaches, a bar & grill, and more, there’s so much to do at this popular family resort. Condos have three bedrooms and two-car parking and houses have five to six bedrooms and three-car parking. The midtown location places it near some of Ocean City’s best attractions, including Old Pro Mini Golf and many great restaurants. 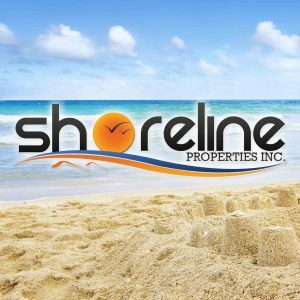 Book your vacation with Shoreline Properties today! Tamarindo 1: Book a flexible 3-night rental off-season (now through June 7th) and get $75 off. Thank you for a good year and always looking out for our condo at Sunset Island.